Sodium Lauryl Sulfate or Sodium Lauryl Sulfoacetate? I want to talk about an ingredient called Sodium Lauryl Sulfoacetate. I know it seems identical and really is two words deep. Have a closer look at the third word if you will! 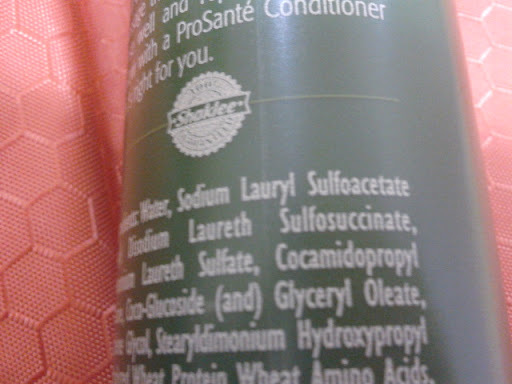 It does not say Sulfate, it saysSulfoacetate. Close enough you say! Hardly close at all! These two ingredient couldn’t be any further apart from each other if they tried.